Apple is no longer the most valuable company in the world. 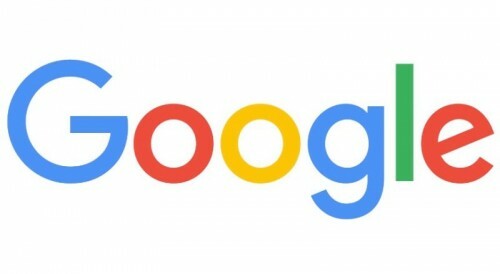 According to the data shared by CNN, Google, or, to be more precise, Alphabet, has quietly surpassed the Cupertino-based tech giant and became the most expensive company. Apple shares now have a market valuation of about $532.7 billion, while those of Google have a valuation of about $533.4 billion. It is Sunday today, that is why I have prepared a traditional roundup consisting of the most interesting posts of the past seven days. Make sure you check it out! It is no secret that this year has become incredibly successful for Apple. The company released two larger-screened iPhones that are currently immensely popular among the customers all over the world, moreover, the tech giant updated its tablet lineup with two models, namely, iPad Air 2 and iPad mini 3. Apart from that, in October, the guys from Cupertino launched their NFC-based payments service called Apple Pay in the USA. Finally, early next year, the long-anticipated Apple’s smartwatch will hit the store shelves. 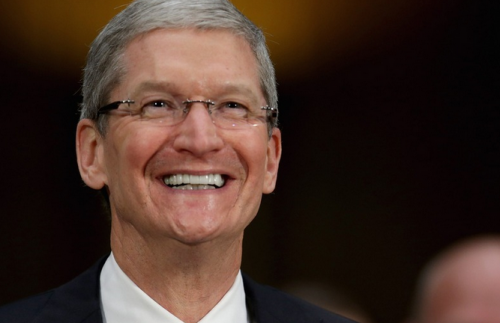 Unsurprisingly, Apple's stock value set a new record and made Tim Cook one of the most successful and influential people of this planet. That is why CNN has named him as “CEO of the Year”. A few days ago The Wall Street Journal published a report claiming that Apple and China Mobile signed the partnership agreement. Well, looks like these companies actually failed to finish the negotiations and the information, provided by an unknown source, is just fake. What that means is that we don’t know for sure if the iPhone will debut on China Mobile network by the end of this year or not. 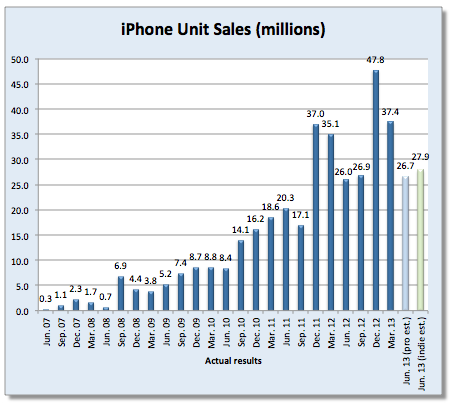 Fortune has estimated the quantity of iPhones sold by Apple in the Q3 2013. 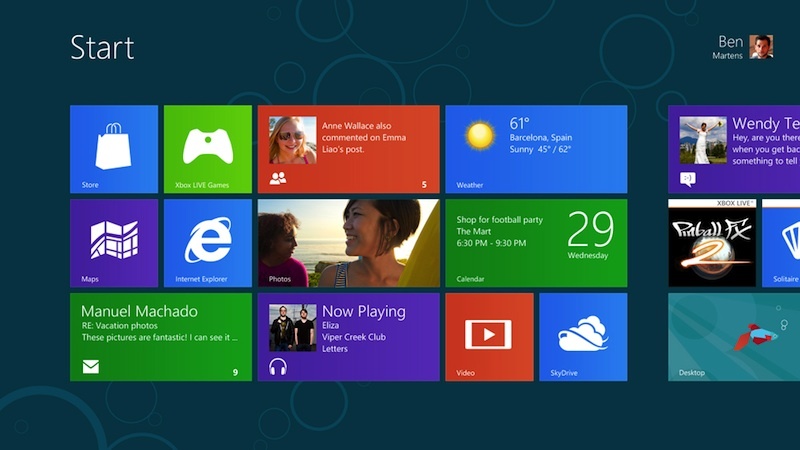 According to the experts, this number varies from 23 to 32 million devices with the median of about 27 million. For more detail - see the chart below and read the rest of this post. "ITunes is in high demand. The welcome mat has been laid out. It's not for lack of trying." 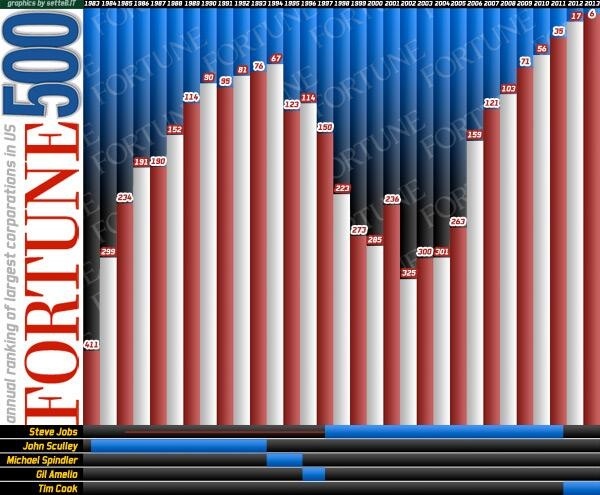 Today Fortune published its new Fortune 500 list, an annual ranking of the largest companies in the U.S. ranked by revenue. In the new list, Apple has risen to number 6 from its 17th spot in the last year’s rankings. Apple has taken the number one position in Fortune's annual list of World’s Most Admired Companies for sixth year running. The Fortune’s ranking is based on a extensive poll of industry analysts, corporate executives and directors who ranked companies by nine key attributes: Use of corporate assets, People management, Financial soundness, Innovation, Social responsibility, Quality of management, Financial soundness, Quality of management, Long-term investment, Global competitiveness and Quality of products/services. Apple scored the number one spot in all nine categories. Today Apple announced financial results for the first fiscal quarter of 2013. For this quarter, Apple posted net quarterly profit of $13.1 billion, revenue of $54.5 billion and $13.81 per diluted share compared to net profit of $13.06 billion, revenue of $46.33 billion and $13.87 per diluted share in the first quarter of 2012. Apple’s quarterly revenue and profit were both all-time records, but analyst Philip Elmer-Dewitt had predicted even slightly higher results. 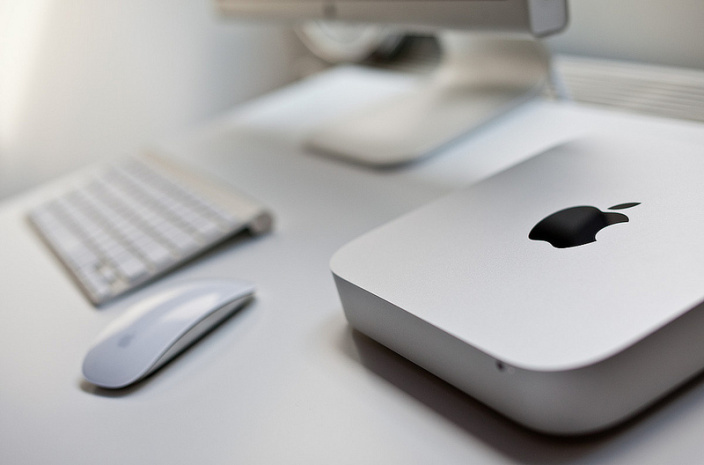 Apple Will Shift Mac mini Production To U.S.
“Apple is reportedly set to move its Mac mini production lines back to the US with Foxconn Electronics (Hon Hai Precision Industry) to be responsible of handling establishment, according to sources from the upstream supply chain”. 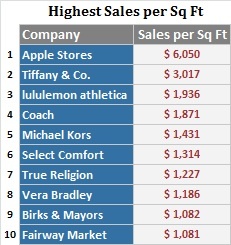 Apple Once Again Tops Retail Chains In Sales Per Square Foot in U.S. According to a report from research company Retail Sails (via Fortune), Apple again tops the U.S. retail store chains with the highest sales numbers per square foot. Company’s sales productivity is estimated at more than $6000 per square foot, twice as much as the sales of Tiffany & Co that took the second place. 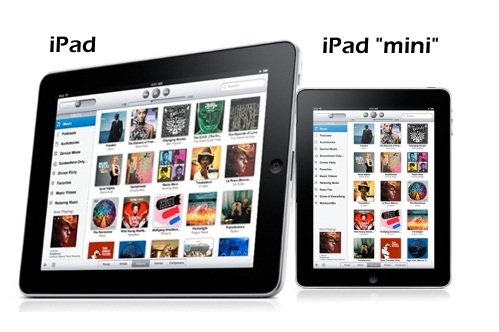 “According to my source, iPad mini was started production in Brazilian factory. 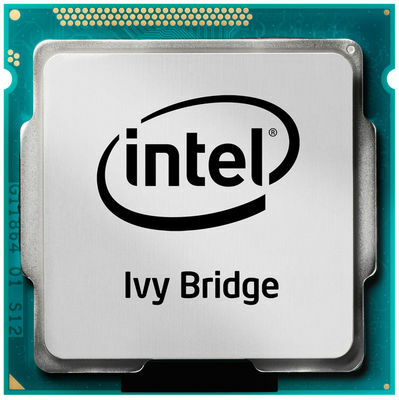 I don't have information if it has been produced in Chinese factory, yet”. 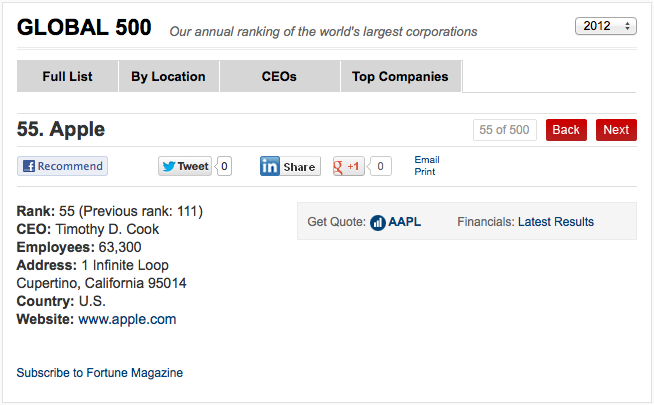 Apple has placed 55th on Fortune's Global 500 Top Companies, an annual list of the world's biggest corporations. 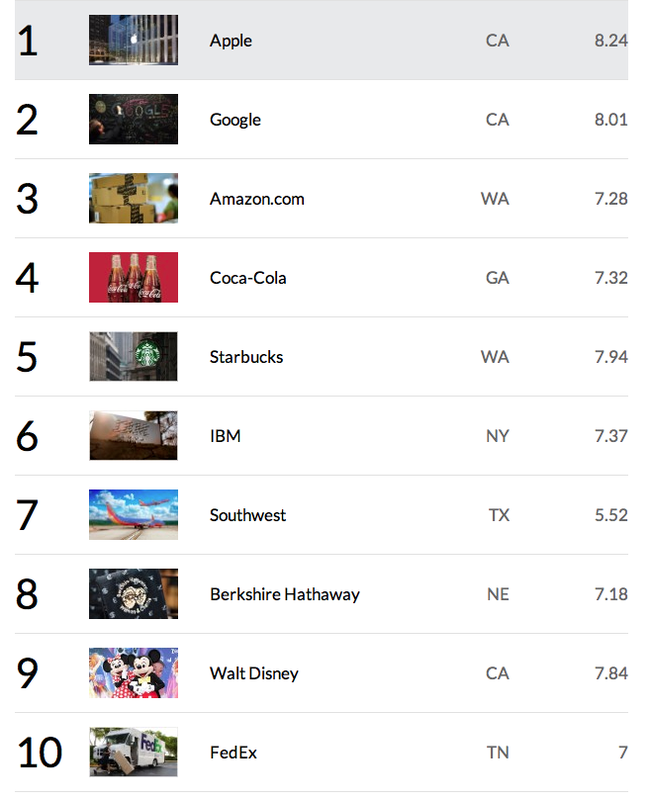 Apple moved up the list from 111th place last year. Samsung placed 20th. Top 3 are Royal Dutch Shell, Exxon Mobil and Walmart.